Adrián starts at the age of 14th. Soon begins to organize, with some friends, their own parties, under the pseudonym of Adree.Hard to catalogue within music styles. 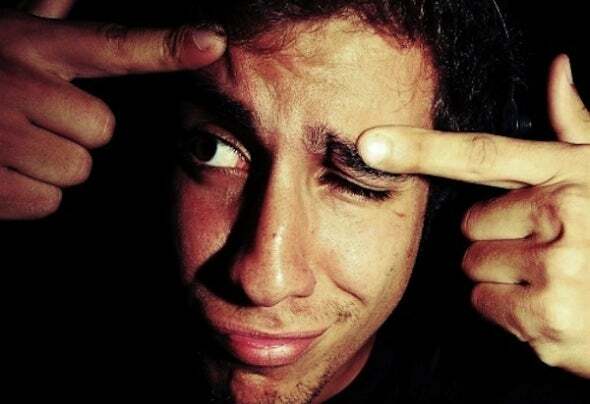 His sets go trough funny house, dinamic tech house and techno.During 2010, starts his first residency at Budda Club. This makes him jump to the rest and emblematic places in the area, Öxi, El paso, Enzo Club, Mystic, etc.2011, moves to Barcelona. In less than a year he became the resident dj in one of the most important clubs in the city, Club Catwalk, visited by Axwell, Roger Sanchez, Martin Solveig, Steve Lawler, Moby and a long etc.